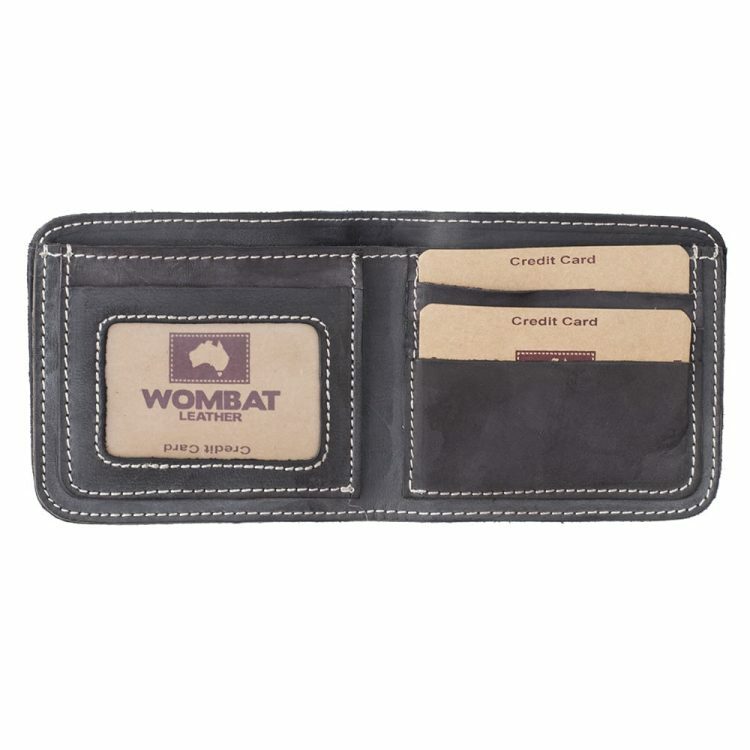 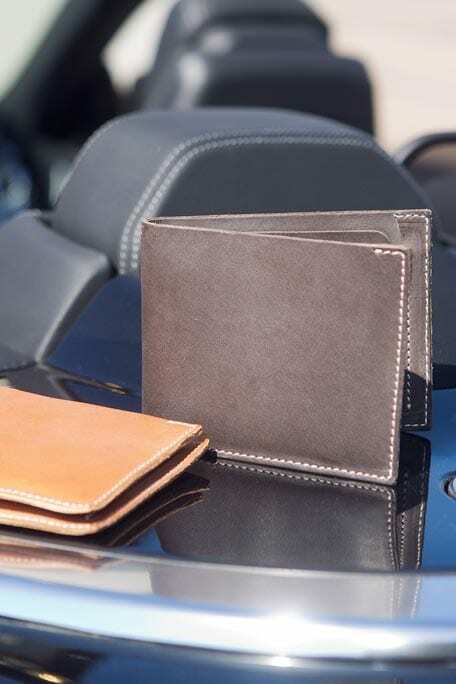 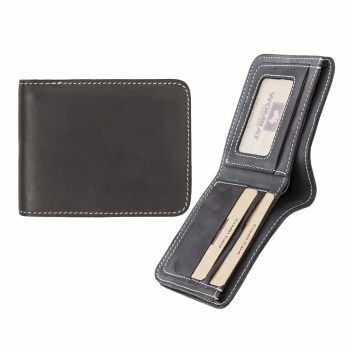 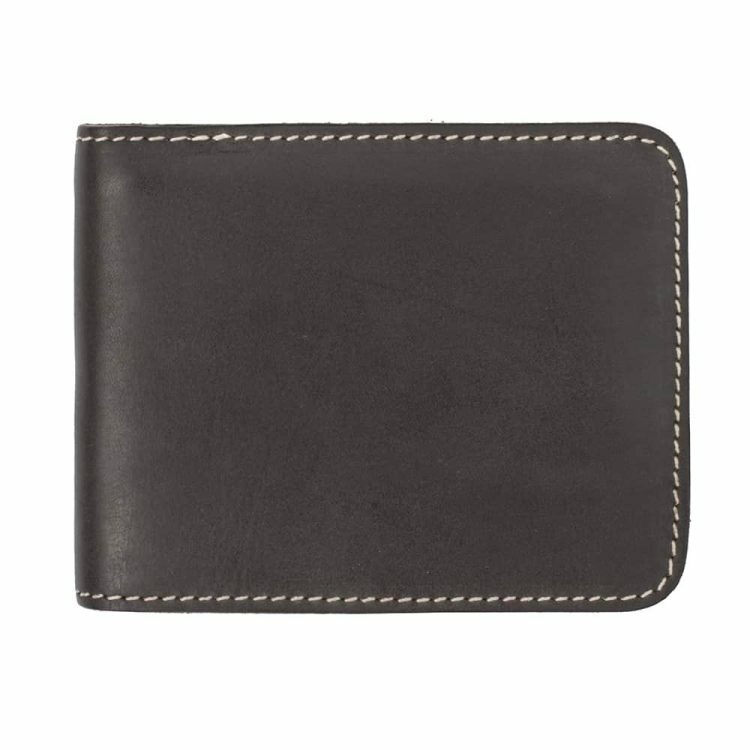 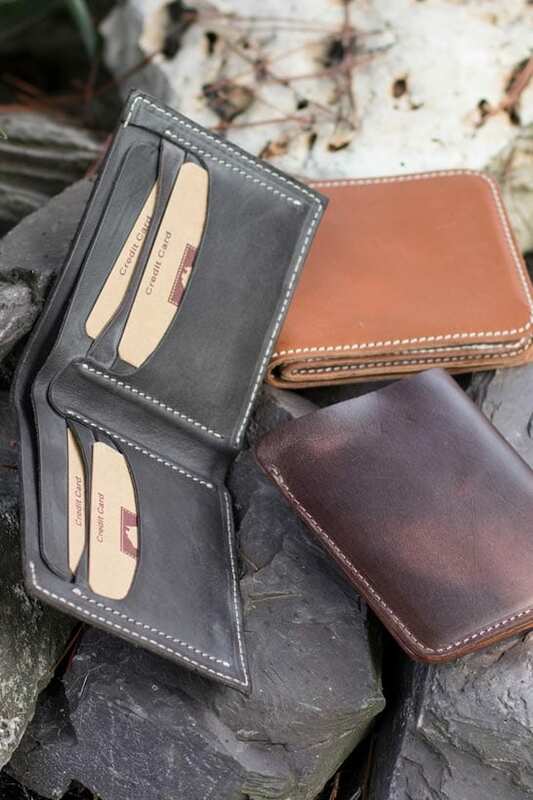 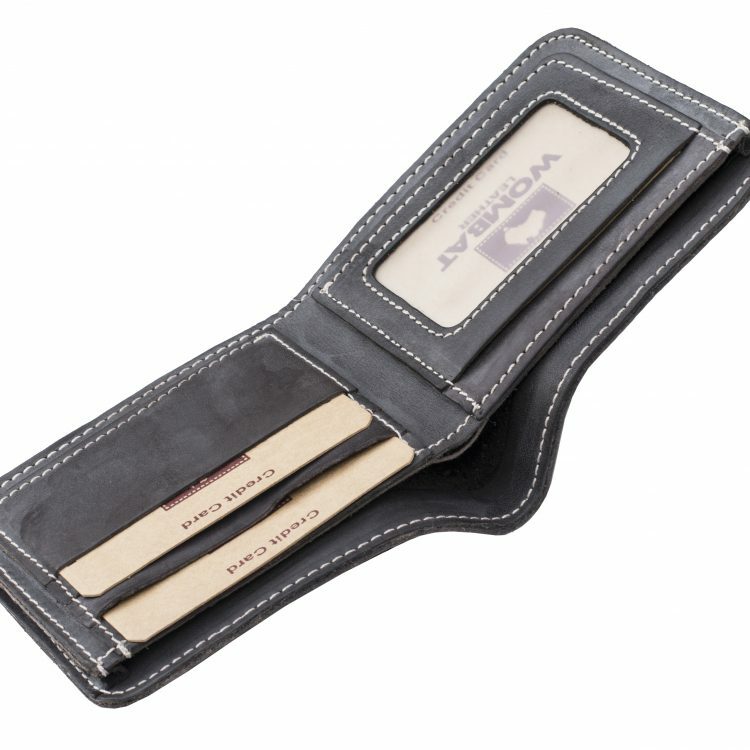 For the man who was born to roam, a quality, durable wallet is essential – and thanks to this rugged thick dark broen leather wallet you have certainly found exactly what you have been looking for. 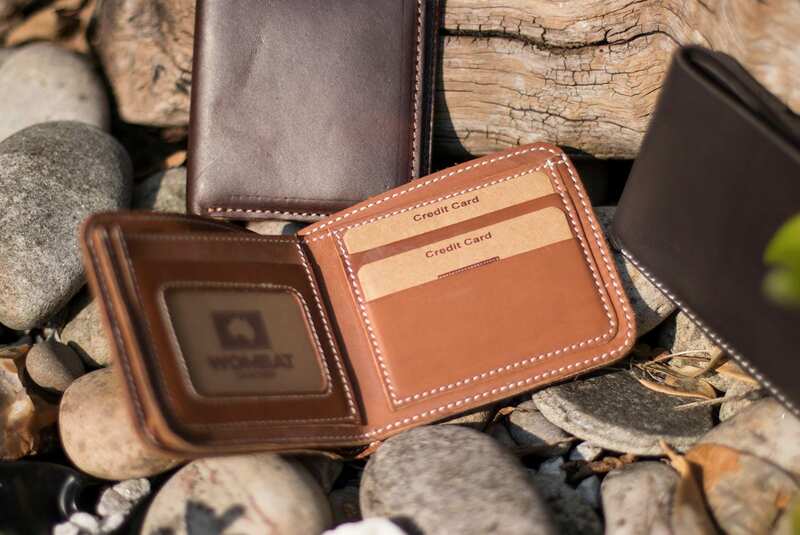 At just under 5 inches wide and 4 inches tall, it is the ideal size to take with you wherever you want to roam – and the generous storage inside makes it a seriously desirable product for those with a sense of adventure. 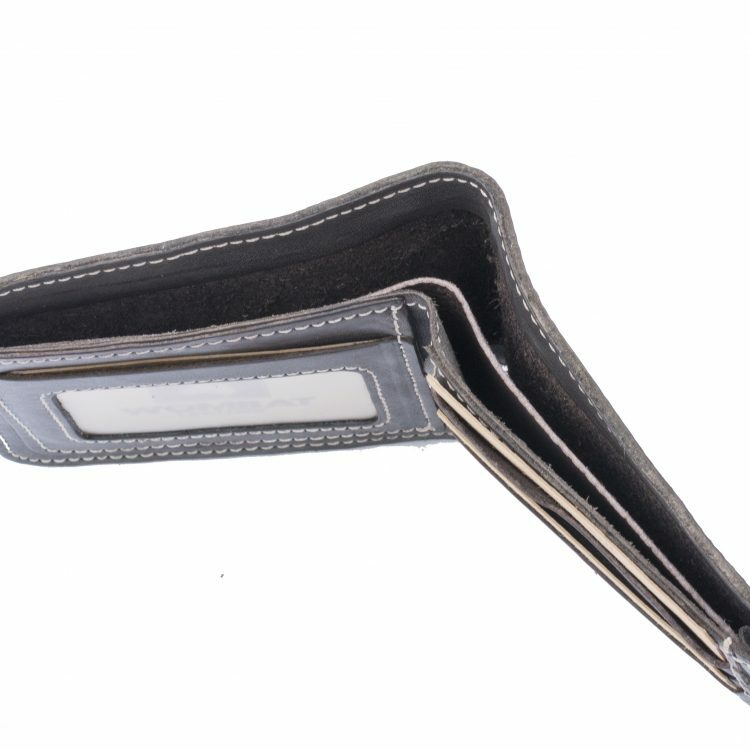 There is no need to worry about being able to everything with you, as there is plenty of room – the only thing you need to think about is spreading your wings and soaring.